Who actually designs and implements our foreign policy? Whose peace and security are we discussing? Whose experiences are part of the game, and whose are left out? Should we promote a “feminist foreign policy” based on the Swedish model? On this occasion we will also inaugurate a photo exhibition which we created during two workshops in Berlin and Kyiv. 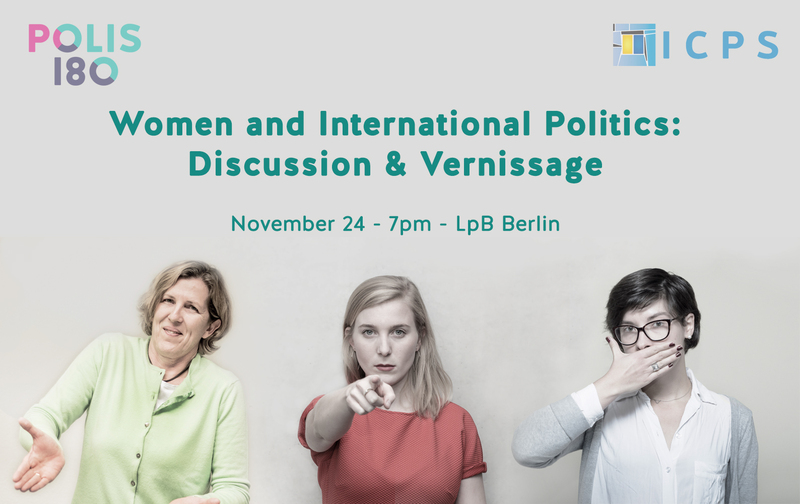 The exhibition portrays 15 women experts from Ukraine and Germany and their thoughts about different aspects of “Women and International Politics”. After the discussion we’d like to invite you to continue the conversation informally and to meet our project participants over a glass of wine. Registration is not obligatory. We would nevertheless ask you to register via the form below. 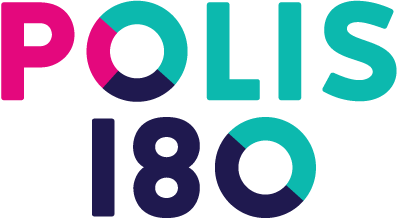 In case of questions please get in touch with the organizers Sonja.Schiffers@polis180.org and Vera.Lamprecht@polis180.org! “Beyond the Protocol” is implemented by the Berlin-based grassroots Think Tank Polis180 and the Kyiv-based International Centre for Policy Studies. The project is under the patronage of Manuela Schwesig, German Federal Minister of Family Affairs, Senior Citizens, Women and Youth and Hanna Hopko, Ukrainian Member of Parliament and Chairperson of the parliamentary Foreign Affairs Committee. It is funded by the German Foreign Office and the Robert Bosch Foundation under the umbrella of the Meet Up! – German-Ukrainian dialogue program of the Foundation “Remembrance, Responsibility and Future” (Stiftung “Erinnerung, Verantwortung, Zukunft”), and generously supported by the Alfred-Herrhausen-Gesellschaft and the German-Ukrainian Forum.